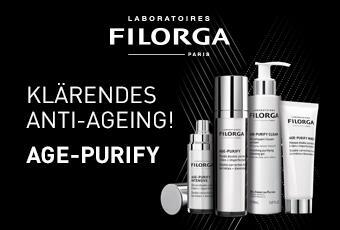 The Laboratoires Filorga based in Paris specialise in the development of high-quality care products with the main focus on anti-ageing. 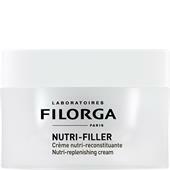 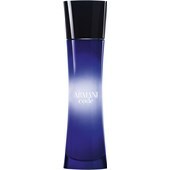 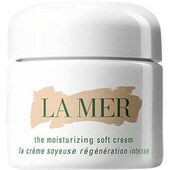 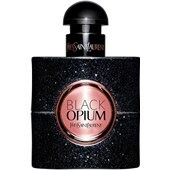 Founded by French doctor Michel Tordjman at the end of the 1970s, select products for the generation of the natural, cellular skin structure have been created over the last decades. This care primarily allows women to keep the young character of their skin for as long as possible, as well as to preserve a fresh and radiant appearance until a very old age. 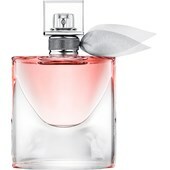 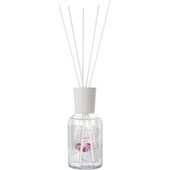 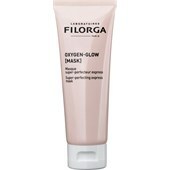 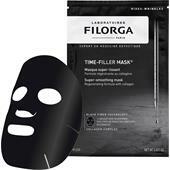 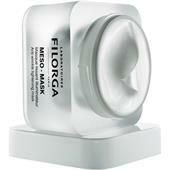 Our online shop contributes towards this and carries creams and masks by Filorga at inexpensive prices. 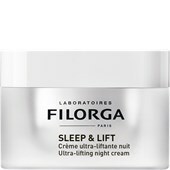 The leading products of the brand include day and night creams, for furrows and wrinkles the so-called Perfect Creme is available for targeted use on the effected skin areas. 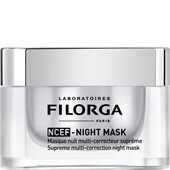 A mask by the French manufacturer is the right choice as regular treatment, which supplies abundant vitamins and nutrients as reconciled care. 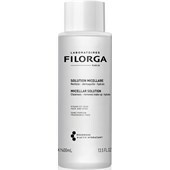 Filorga’s selection in our inexpensive online assortment is ideal for women from middle age onwards who are dealing with the topic of anti-ageing for the first time and wanting to rely on an experienced brand manufacturer. The origins of Filorga date back to the end of the 1970s, when aesthetic physician Michel Tordjman gathered a select group of specialists to start a revolutionary research programme into and against skin ageing. 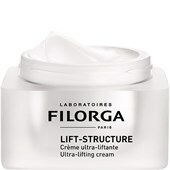 This programme, on which Filorga was later built, enabled the skin’s ageing processes to be better understood for the first time and integrated into a homogeneous theory. 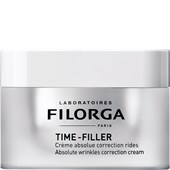 Wrinkles are treated naturally, current anti-ageing therapy is effectively complemented, and the skin’s firmness and brightness are restored. 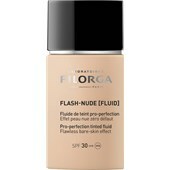 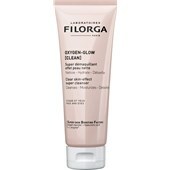 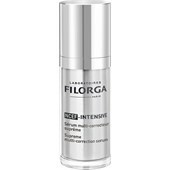 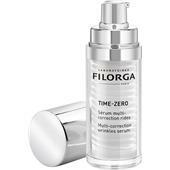 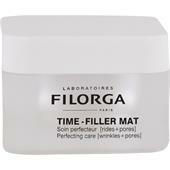 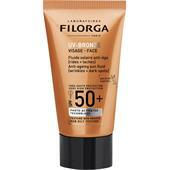 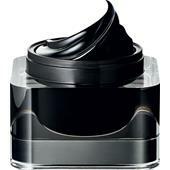 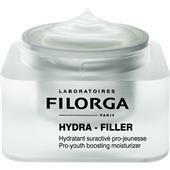 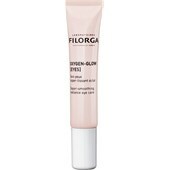 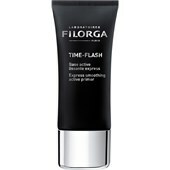 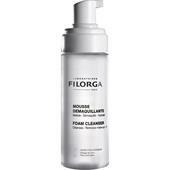 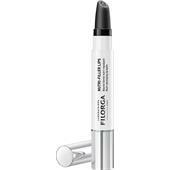 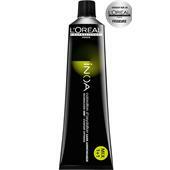 From the 1990s, Filorga sold effective anti-ageing skin care that can be used by both men and women. 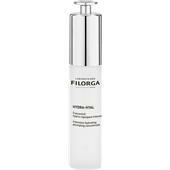 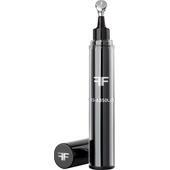 Filorga cosmetics are now sold in over 54 countries and plastic surgeons, aesthetic physicians, and dermatologists use and recommend Filorga to fight (premature) signs of ageing, reduce them, and give the skin a natural, youthful look again. 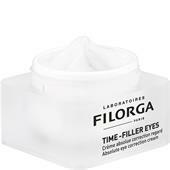 Filorga Eye Recovery is one of the most famous products and was specially developed for the eye area. 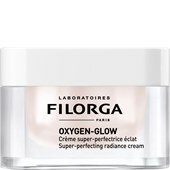 This and other products from the house of Filorga have been awarded, among others, ISO 13485 certification, which is usually awarded to manufacturers of medical devices. 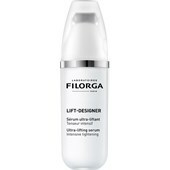 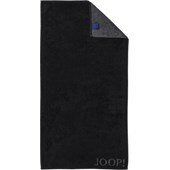 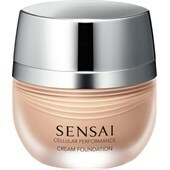 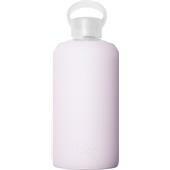 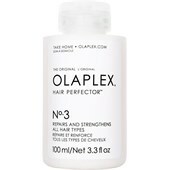 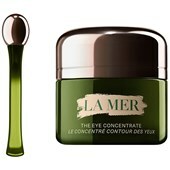 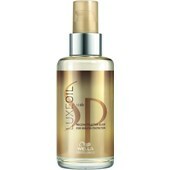 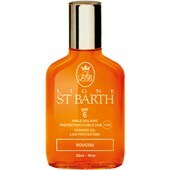 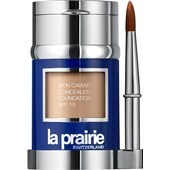 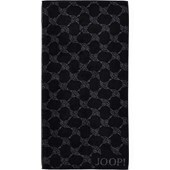 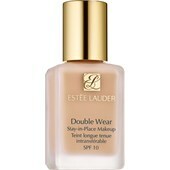 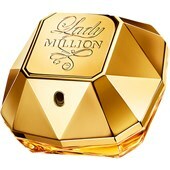 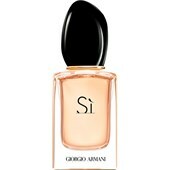 Therefore, this confirms the medical efficacy of the skin care and make-up products. 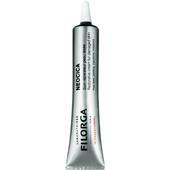 Like Filorga Eye Recovery, the products all have a concealing and healing effect. 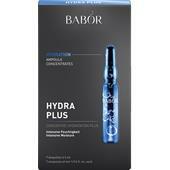 This ensures short-term treatment while also providing long-term care. 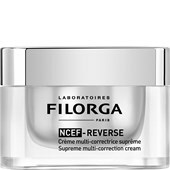 The correcting effect of many of the products is visible as soon as the products are used, with the hydrating and regenerating creams and serums also taking effect after just a short period of time.